Usually, when dealing with farm animals, they are treated as trading stock for accounting purposes. However, some farm animals are more like capital assets of the farmer’s business than current assets to be bought and sold. One example of this is animals which are kept for the sake of their products, for instance cows or goats for their milk, sheep for their wool, or hens for their eggs. Another example is animals kept for the sake of their offspring, such as calves, foals, lambs or piglets. Tax law recognises this by giving farmers the option of dealing with such `production animals’ under what is called the herd basis. 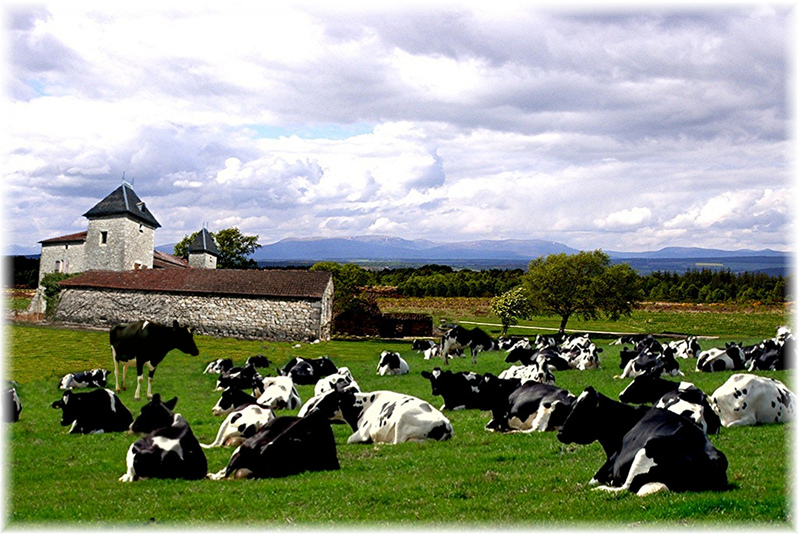 A farmer must elect for the herd basis, otherwise the animals are treated as trading stock. The election, which is irrevocable, must specify the class of animals concerned. Normally, it has to be made soon after the farmer first starts keeping animals of that class, and then the herd basis applies to those animals from the outset. The rules surrounding herd basis elections are extensive, so for details of how these rules can benefit your business, please contact Green and Co for advice. Previous Previous post: Repair – capital or revenue expense?